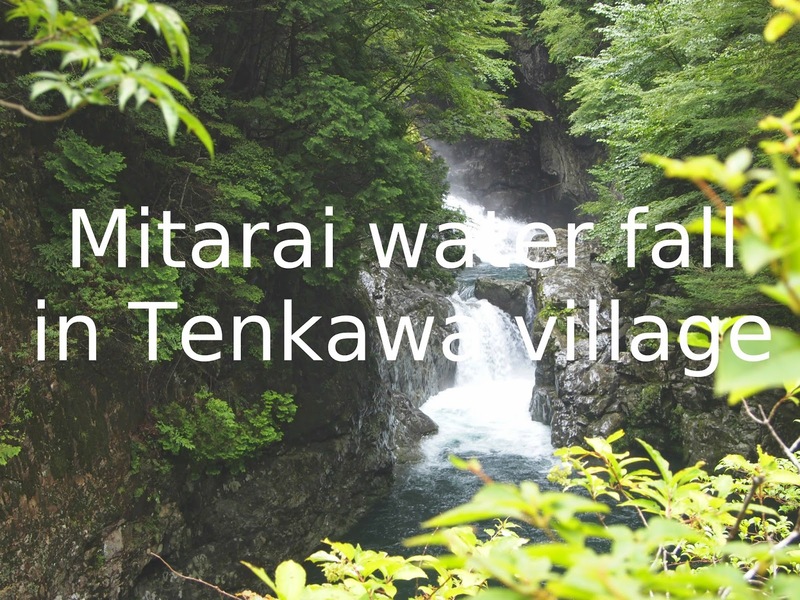 I have muscle pain because of this short trip to Mitarai water fall in Tenkawa village. Tenkawa village is located in southern Nara and it took more than 3 hours from Kyoto station. Eating noddles and taking a bath after hiking was great. Leaves were still bright green and reflecting of sunshine was so beautiful. The way from the bus stop to Dogawa On-sen had many up-downs than I expected. And that caused muscle pain today (especially my upper back Why?). Got back to Kyoto. Hello reality!